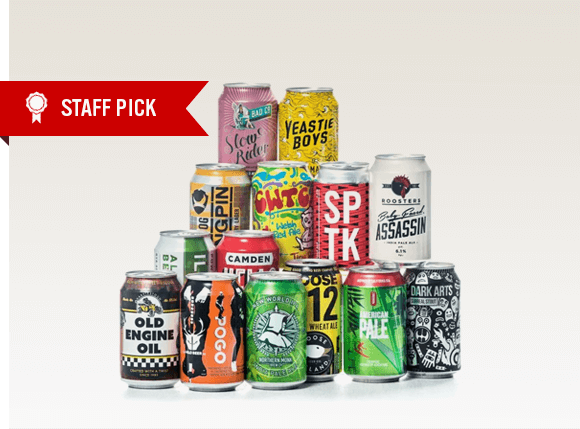 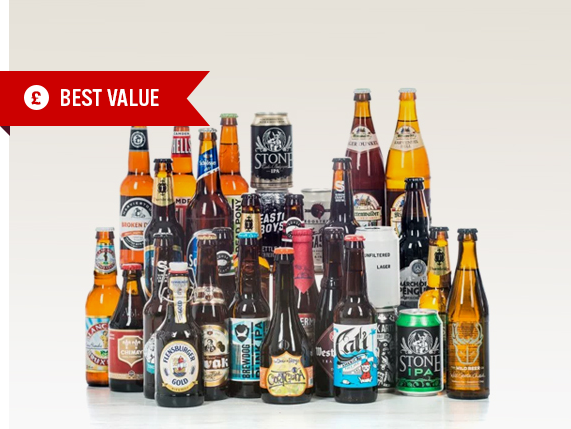 The world’s best dads deserve the world’s best beer, so we’ve pulled together some amazing gifts that are guaranteed to put a smile on his face - whatever your budget! 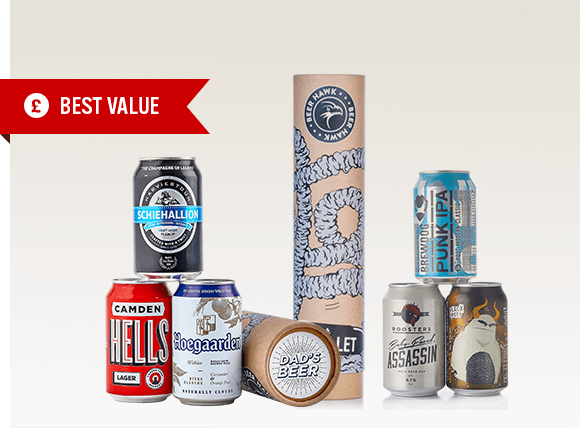 Even if you’ve left it to the last minute, our next-day delivery means you’ll have something to show him you care this Sunday. 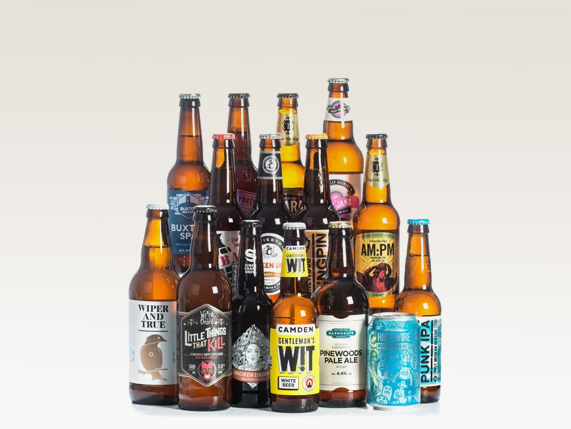 So forget the socks and slippers, get him something he actually wants this Father’s Day - the gift of great beer! 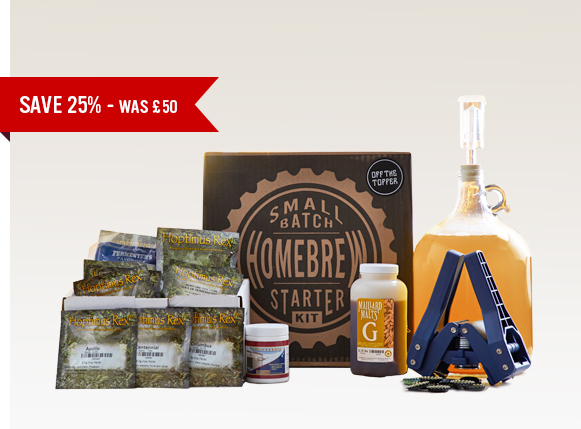 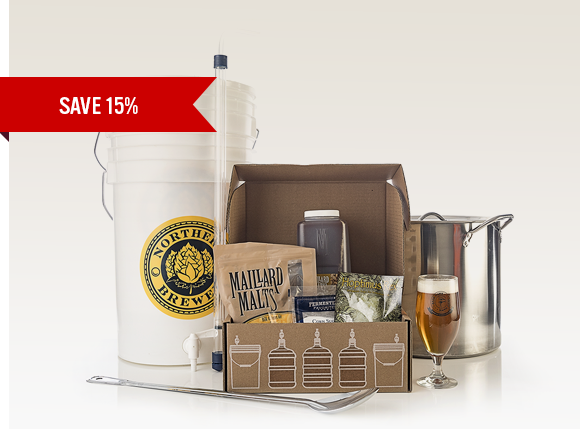 Give him the gift that keeps on giving - his own home brewery! 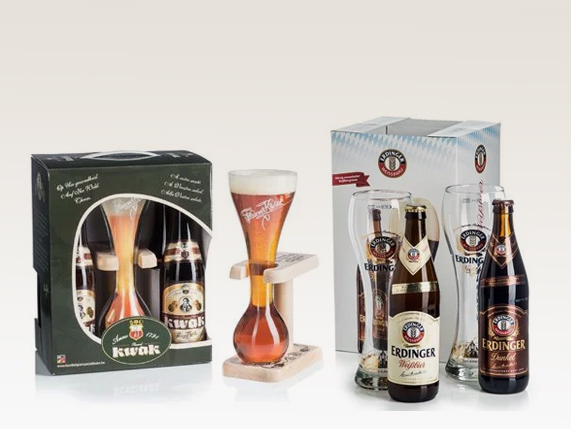 The ultimate Dad gadget gift: pub-quality beer at home!